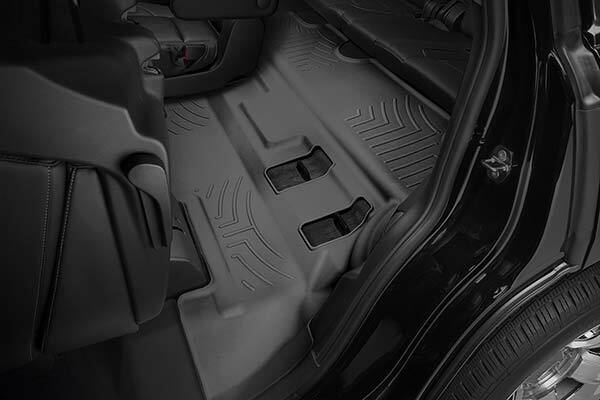 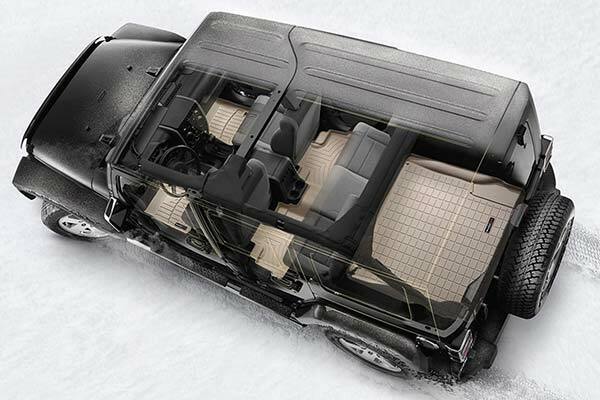 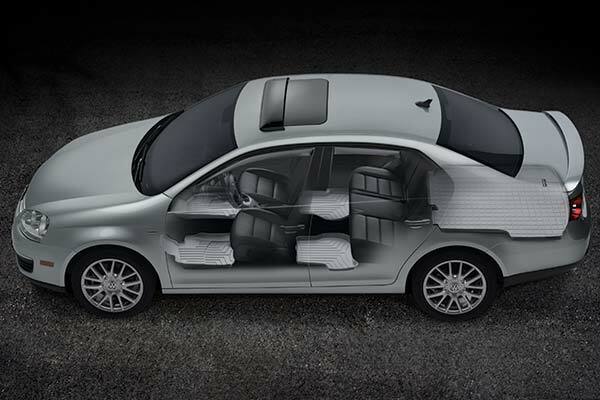 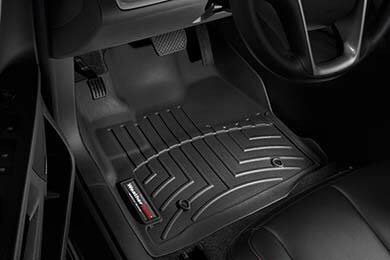 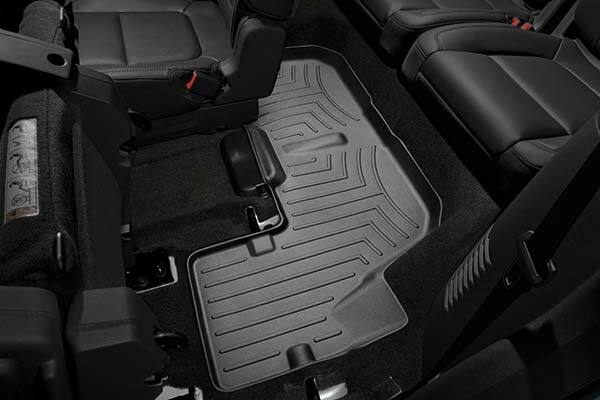 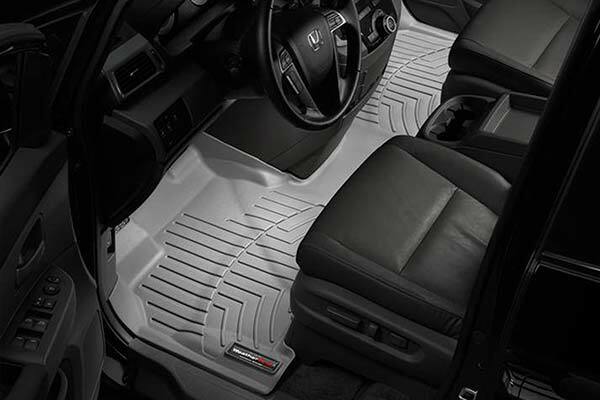 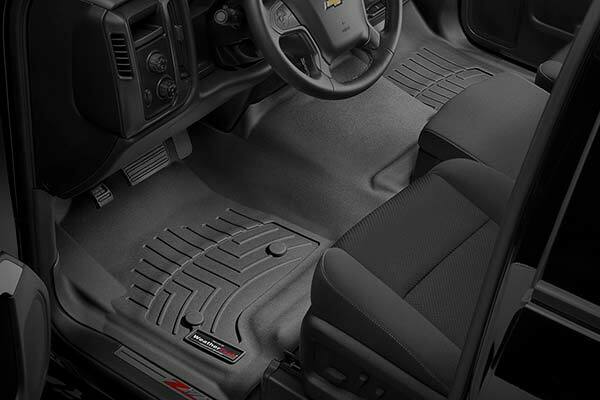 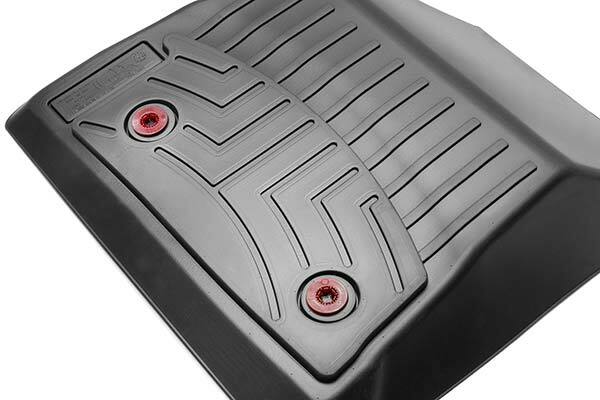 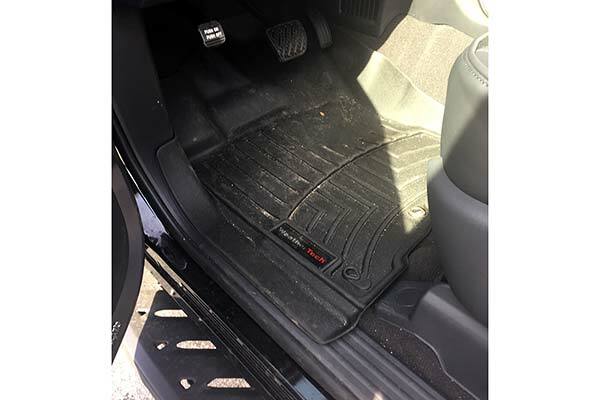 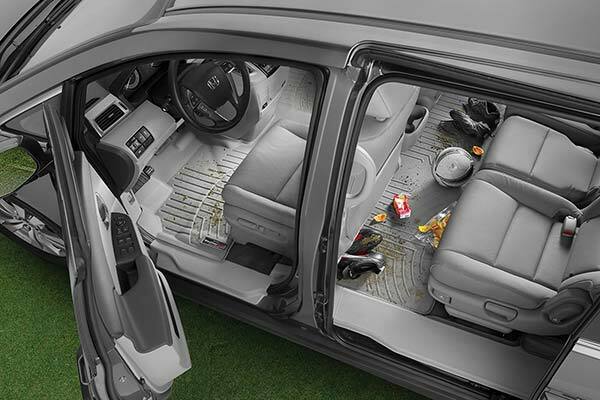 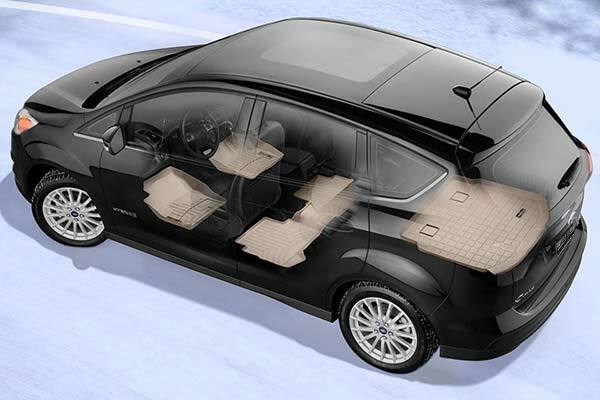 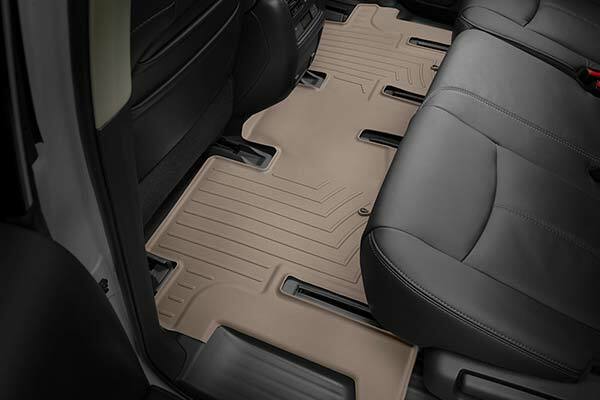 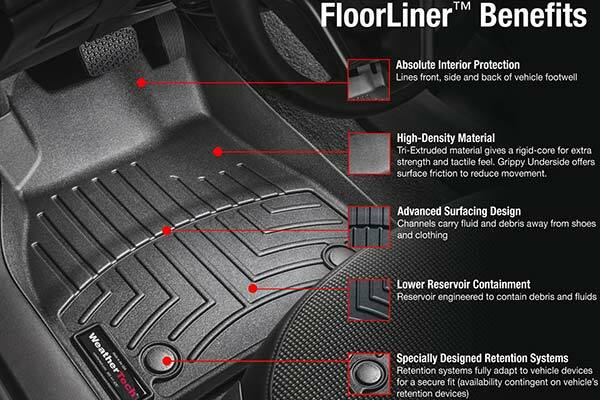 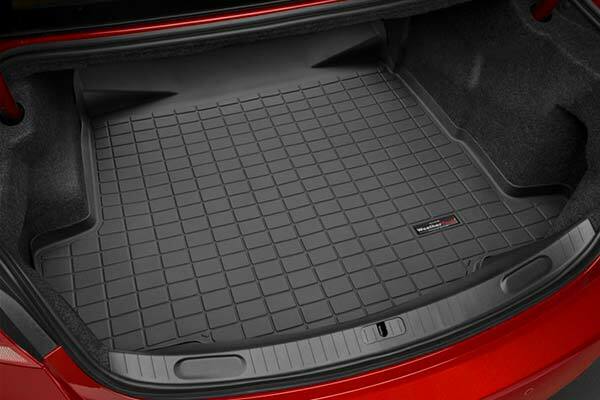 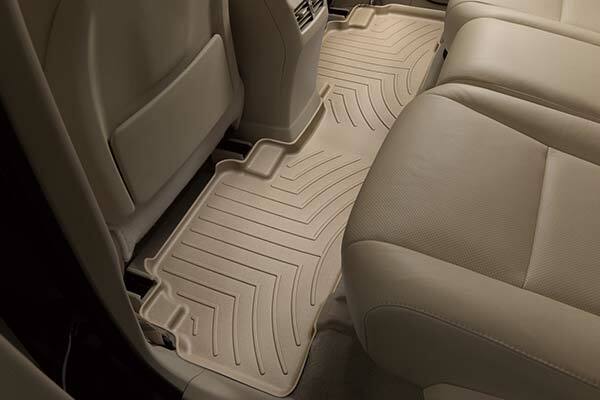 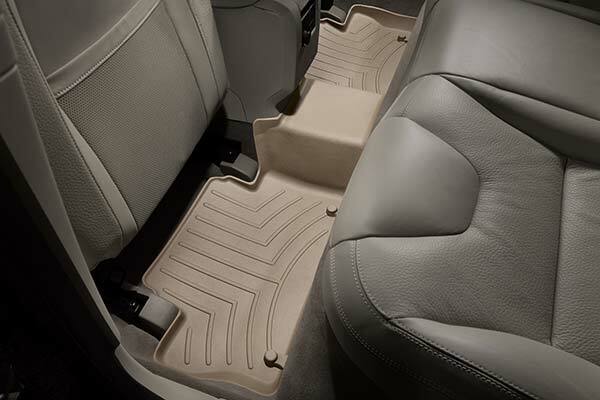 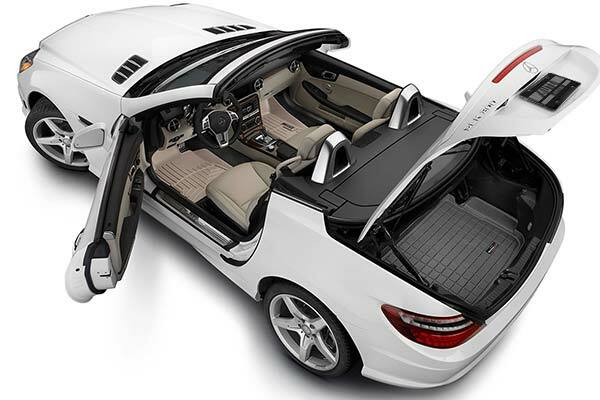 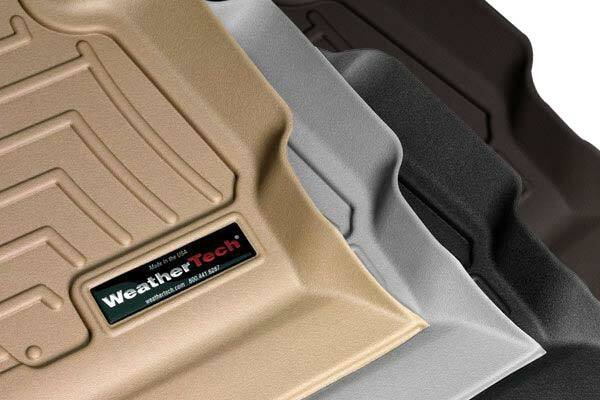 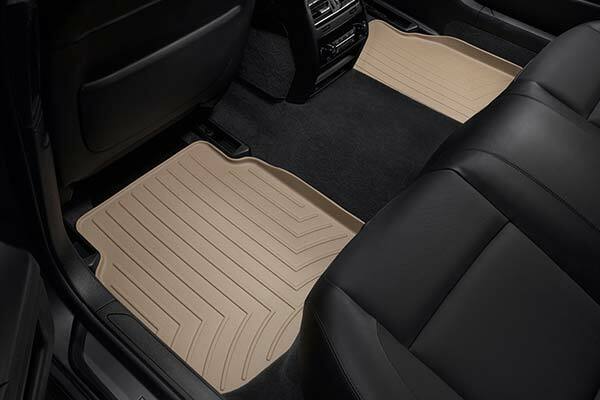 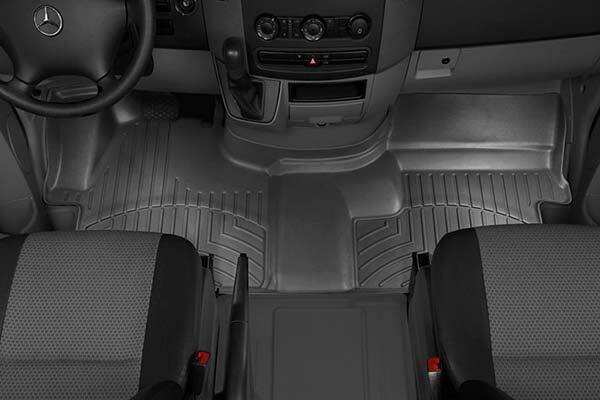 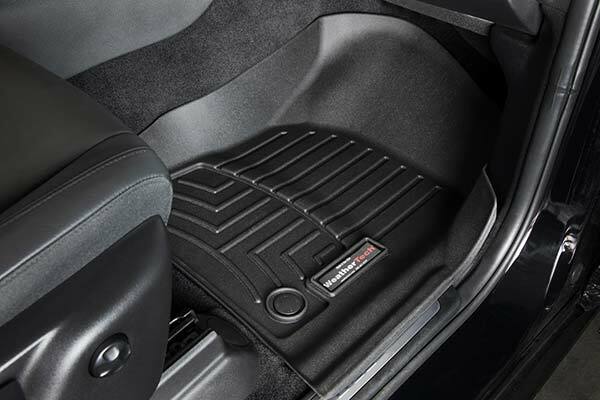 WeatherTech 441074 - WeatherTech DigitalFit Floor Liners - FREE SHIPPING! 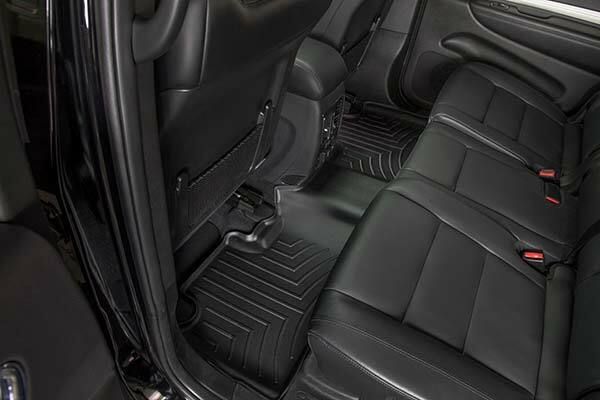 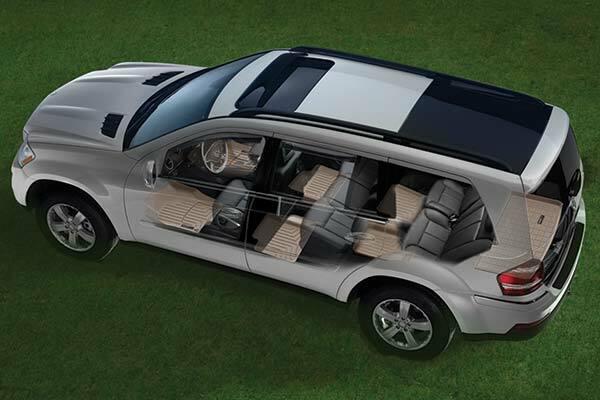 The liner for our 2011 Navigator covered not only the area where passegers feet rest but up and under the middle row of seats (liner was for the 3rd row). 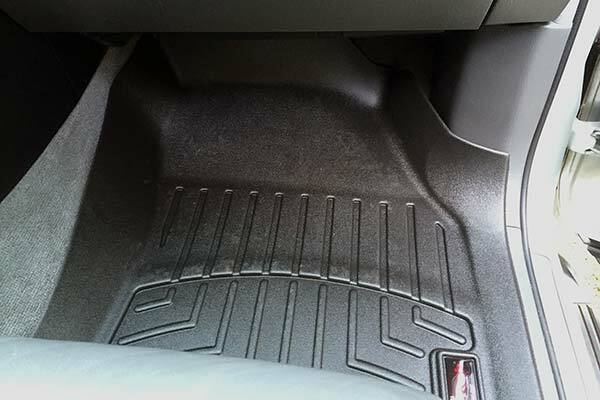 Raised all around the edges so water/ snowmelt won't run on to the carpet. 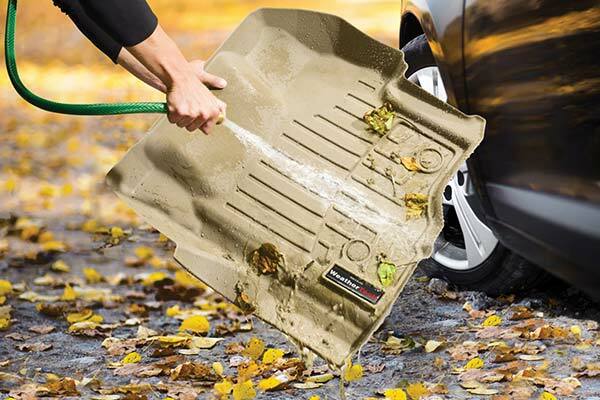 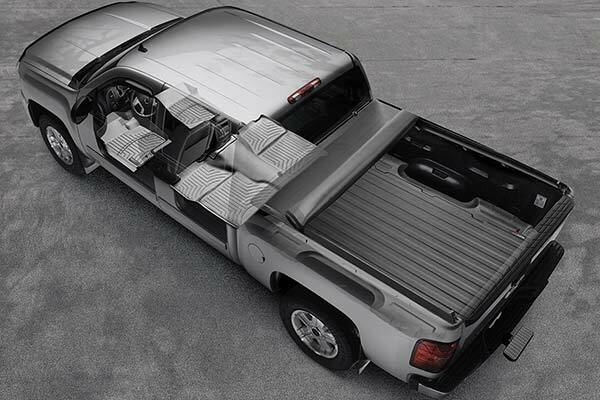 Very easy to wipe clean and dump off debris. 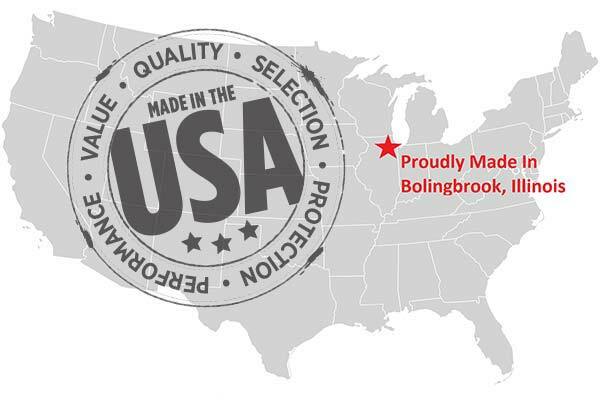 Reference # 765-033-188 © 2000-2019 AutoAnything, Inc.